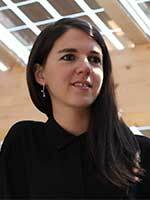 Ester Coma Bassas will be talking about how the The Welsh School of Architecture, Cardiff University, has designed and built Wales' first low cost 'energy positive' house. 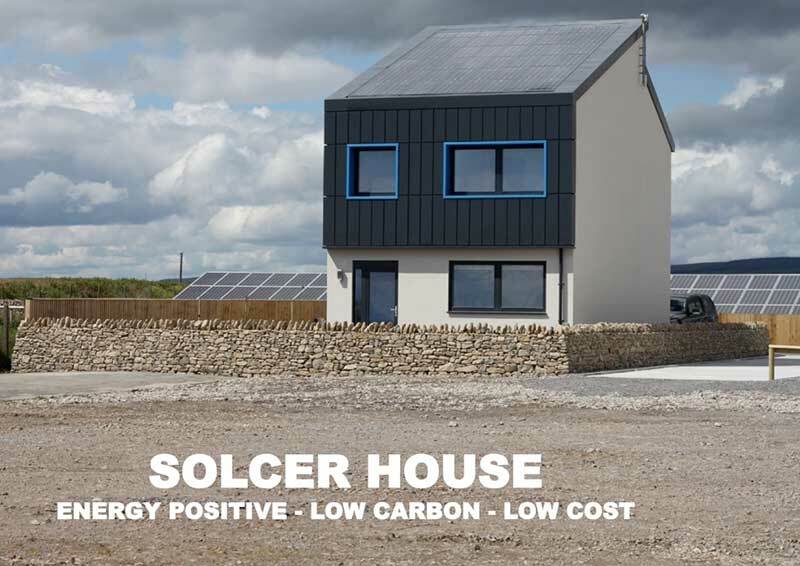 The Solcer House is capable of exporting more energy to the national electricity grid than it uses, in an attempt to meet tough new targets for zero carbon housing. The UK Government – like governments across the world – has set a target for zero carbon housing. This means that if we are to have an impact as a research community, we have to rise to that challenge and develop innovative new ways to build houses of the future. The Solcer House's unique systems approach to design combines, for the first time, renewable energy supply, thermal and electrical energy storage and reduced energy demand, to create an energy positive house at an affordable cost. The Solcer House is located at the Cenin site in Stormy Down, and has been designed to meet social housing standards. The house was constructed in 16 weeks using local supply chains. The Solcer House was built as part of the Low Carbon Research Institute (LCRI) programme, set up to unite and promote energy research in Wales and to help deliver a low carbon future by uniting the diverse range of low carbon energy research across Welsh universities at Cardiff, Swansea, South Wales, Glyndwr, Bangor and Aberystwyth, working closely with industry and government. Ester is a registered architect with ARB. Ester is architect and research associate in the Welsh School of Architecture, Cardiff University, and is currently working with the LCBE Research Team on the integration and implementation of low carbon energy systems into building designs. Before, Ester was architect and researcher for the SOLCER Project (2014 – 2016), part of the WEFO funded LCRI Convergence Programme. In working across the Solcer House project for WSA at Cardiff University, Ester designed, site managed and delivered the house project together with the rest of the team. Previously, she was a researcher for BAPS Project (Buildings as Power Stations) within WSA and working together with SPECIFIC. Since moving from Barcelona to the UK in 2010, Ester has been involved in project designs of mainly residential buildings for Housing Associations around Wales such as Wales and West HA, United Welsh HA, Cadwyn HA and Taff HA to name a few. She has worked in all the stages of the projects from designing site layouts and houses plans for planning application drawings and design access statement; to details and working drawings for Building Regulation.